We’re in the midst of one of the silly seasons for many retailers. 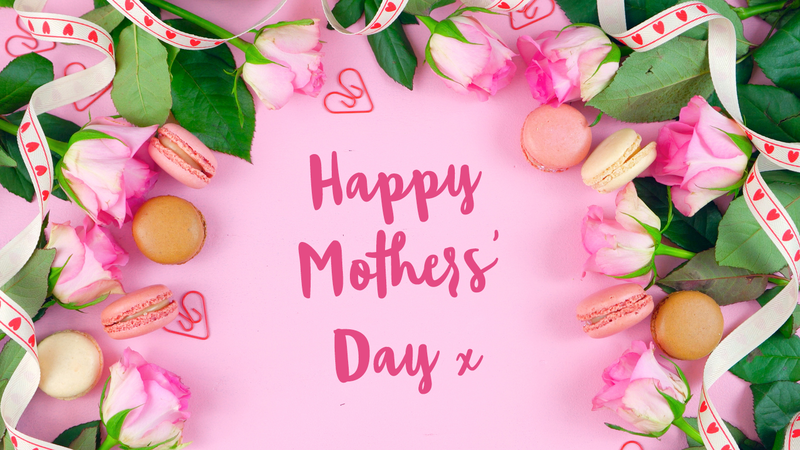 We’re referring to Valentine’s Day followed by Mothering Sunday just 6 weeks later in the UK this year. It’s very common for businesses to develop a retail calendar with peaks and troughs in sales volume throughout their season and for many businesses Valentine’s Day and Mothering Sunday, spark two big spikes of activity which can make or break their numbers. Companies that focus on physical gifts, flowers, food gifts, health and beauty, jewellery and even some fashion and accessories brands can gather sales momentum from these two key calendar events. Being the platform supporting some of the most successful referral marketing programmes in the UK means Mention Me has interesting data at our fingertips about shopping, customer acquisition, and referral behaviour. About 30% of our clients are impacted by ‘gift-for-her’ purchase motivation and we’ve noticed an interesting shopping dynamic starting to form with these clients. 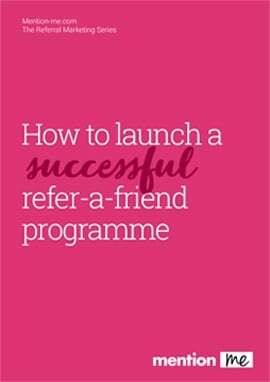 To see how it's working let’s compare two business: one with a refer-a-friend programme and one without. For the business with a thriving referral channel Valentine’s Day starts a cascade of events: For every 100 gifts bought, up to 50 shoppers share a referral offer at the same time. These referred customers have a fantastic seasonal stimulus just around the corner in the form of Mothering Sunday. Having a referral reward means these newly introduced customers are much more likely to shop with the brand. A virtuous circle is formed. Delighted Valentine’s customers refer their friends, introducing new customers (boost #1). When those friends purchase the original customer gets a reward to incentivise them to another purchase (boost #2). So Valentine's purchasers introduce Mother's Day purchasers, who spur the Valentine's purchasers to return for Mother's Day. Some of our smartest clients are amplifying this even more with special promotion points, bespoke offers and seasonally adapted creative. In order for events-based retail to be successful, the key is promotional resonance with shoppers. Personalisation is fundamental to achieving more engagement among customers. This is the same findings we mentioned in our article about Valentine’s Day. The business with a referral channel benefits from a distinct uplift in acquisition. On average adding a referral programme to the marketing mix increases new customer acquisition from 15-30%. For the business without a referral programme the seasonal dynamic misses out on that amplification. A great Valentine’s Day might boost Mother’s Day - but then again it might not. March 31st this year is just as likely to be spent tidying up. In the past few years UK retail has jumped on the opportunity of adding shopping stimulus days to the calendar: Black Friday, Cyber Monday and Chinese Singles Day have been the subject of much press and Amazon has tried it’s hand at creating its very own special day “Prime Day”. But if you aren’t an incredibly influential retail giant your chances of adding new peak shopping days to your calendar are pretty tiny. Much simpler to leverage the seasonal peaks you already have. Can you think of any more? Either way, the list of retail events today is seemingly endless. Blog subscribers get occasional emails with our latest learnings on all things referral.